So far Kate Thomson has created 21 blog entries. 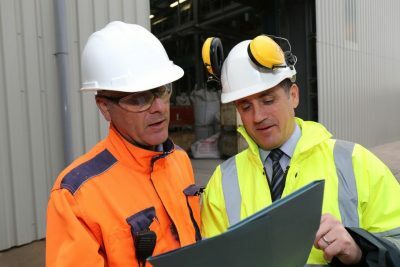 Thanks to our continued expansion, a number of positions are now available at five of our branches across the UK: Nottingham, Wakefield, Peterborough, Immingham, and Sleaford. 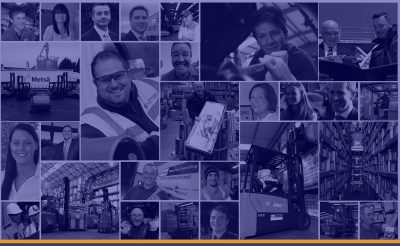 Thanks to our continued expansion, a number of positions have arisen for talented individuals looking to develop their parts career in Nottingham, Southampton & Washington, Tyne & Wear. 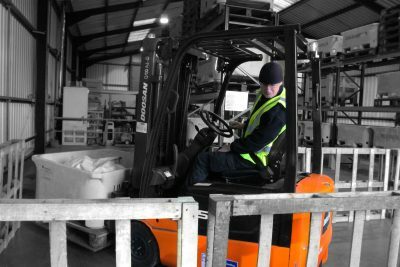 We’re helping local businesses improve their materials handling operations. Can you improve ours? 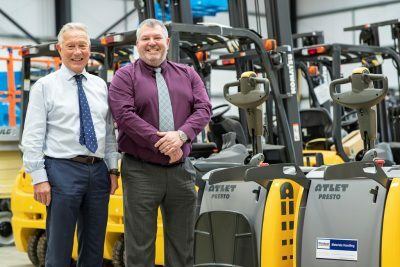 Windsor Materials Handling is pleased to announce the business is expanding into the South coast area of the UK following the acquisition of Southampton-based material handling equipment supplier, Geolift. 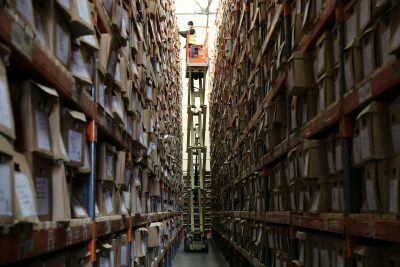 The move marks the opening of Windsor’s 13th branch across the UK. From Imran Khan to £700,000 fines - how the law has transformed the way we work at height & why cutting corners makes injuries inevitable. 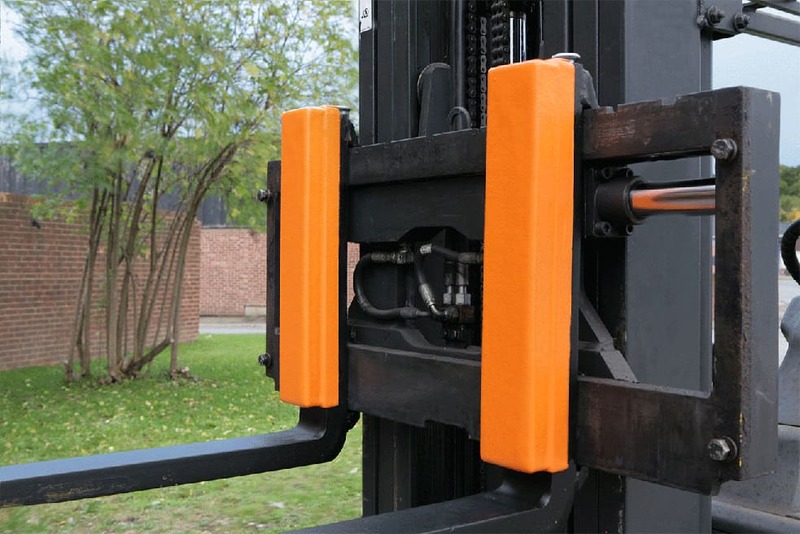 Some businesses believe their products are destined to be damaged during the materials handling process. If you are currently using a particular fuel type, changing to an alternative could save you more than you think. 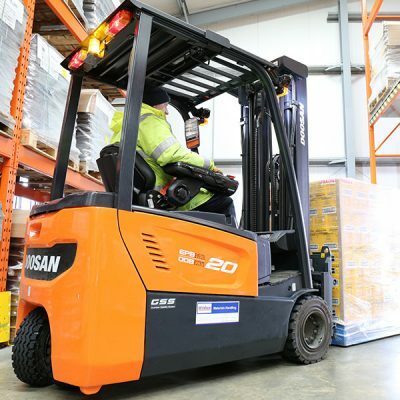 Electric forklift trucks are much more environmentally friendly compared to diesel and LPG. 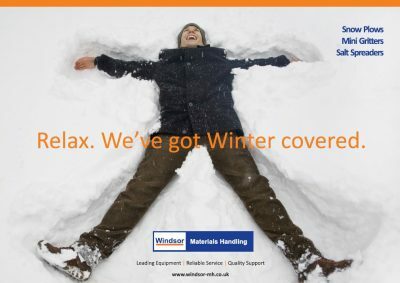 Get ready for the British weather, and pick up a great deal with Windsor. 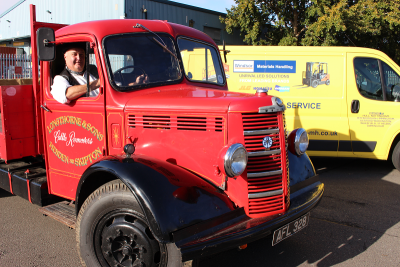 For service engineer Brian Lockwood at Windsor Wakefield, maintaining working vehicles isn’t just a job – it’s a way of life. 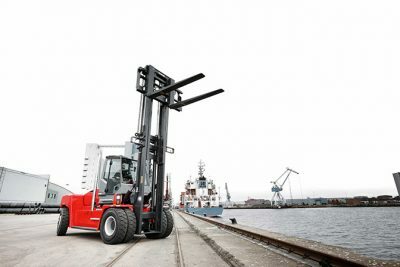 Our partners in heavy lifting, Kalmar, have launched a completely new range of forklifts that deliver the build quality, high availability and excellent safety that Kalmar forklifts are known for at a highly competitive price. 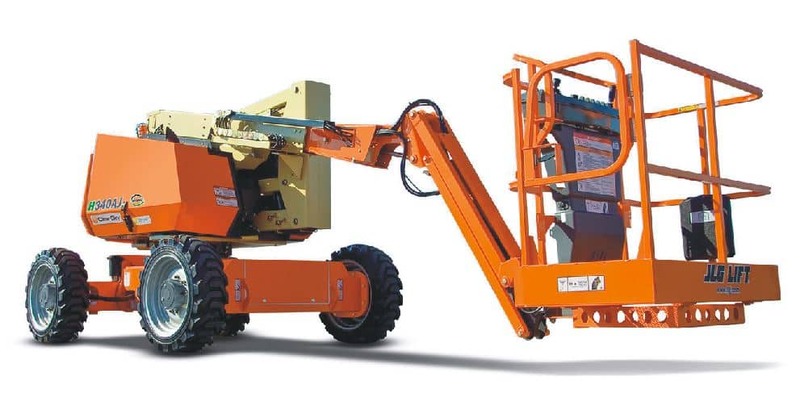 Believe it or not, we’ve been delivering materials handling solutions for over 40 years, and this year we’re also celebrating our tenth year way up high! 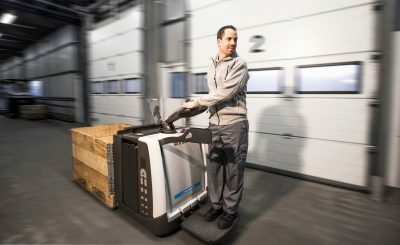 With the EPM 100 and the EPH 125, UniCarriers is launching two more models from its completely revised picking range into the market. 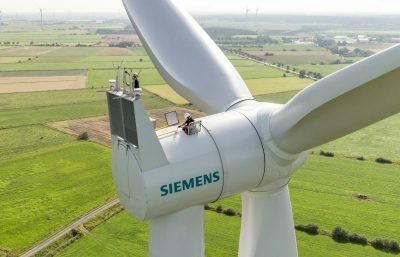 Siemens’ £160m wind turbine factory in Hull has brought significant investment in the wind energy sector to the region. Does it signal the beginning of the end for fossil fuels? 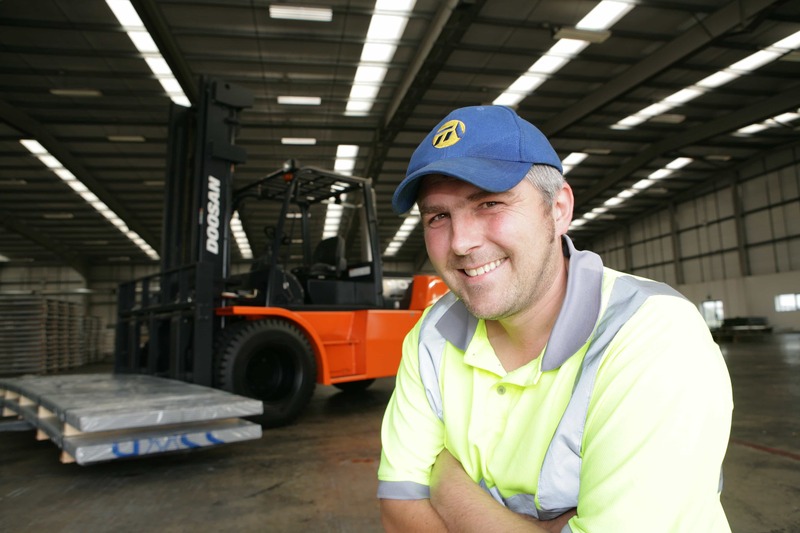 And what does it mean for the logistics industry? 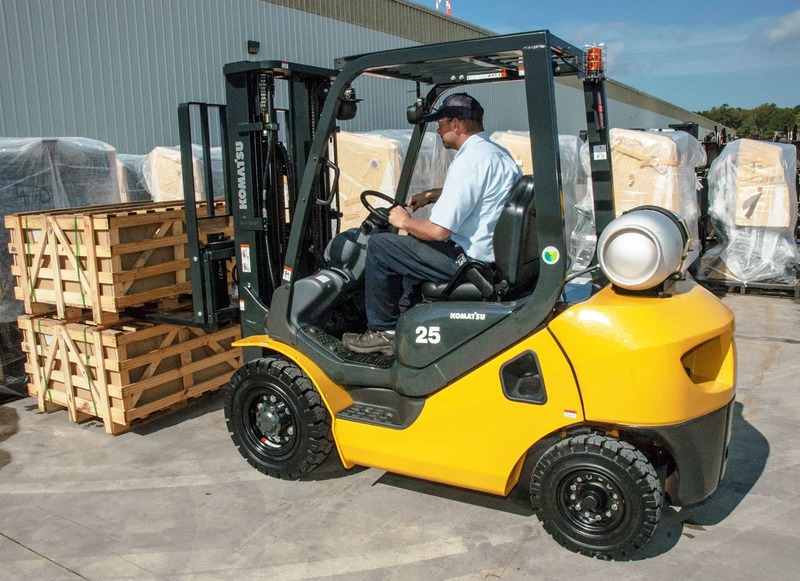 After almost nine years since the original model was launched on the market, a Komatsu forklift is still being recognised by leading industry awards in the heavy equipment sector.